This year’s lineup of insightful and engaging speakers educated and informed attendees on a variety of business focused topics. Service is vital in driving revenues in any sector whether you are selling a hotel room or negotiating a multi-million-dollar deal. What is quality in the eyes of a customer? How does your ability to deliver on the 2 Moments of Power correlate with sales revenue and company valuation? Get to know the psychology that drives service and sales. Join Dr. Mark Colgate, award winning Professor of Service Excellence at University of Victoria’s Gustavson School of Business. 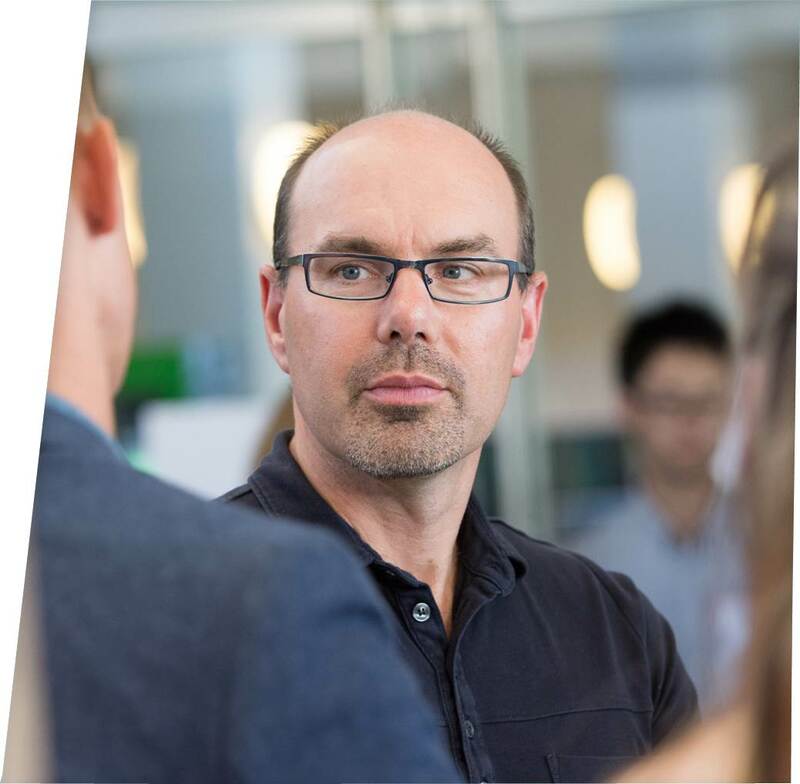 Previously the GM of Customer Satisfaction with the Commonwealth Bank of Australia, Mark has worked with companies around the world. He is known for his unconventional and entertaining presentation style. Raised in Toronto, Jim has resided in Vancouver with his wife Rojeanne since 1975. He is a graduate of Simon Fraser University (Econ). Jim has been in the investment business for 49 years, as both a research analyst and portfolio strategist. 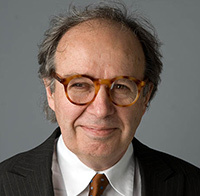 Through more than four decades at RBC Dominion Securities (and predecessor Pemberton), Jim has developed investment policy for the firm and translated that into solutions for individual clients. He is the RBC Dominion Securities investment strategist and Co-Chair of the Global Portfolio Advisory Committee. Creating $15.7 billion in revenue, 127,700 jobs, and contributing $7.4 billion to the provincial GDP, tourism is a powerful economic engine that draws visitors to our province and support residents with tourism, arts, and cultural draws. Destination British Columbia’s CEO Marsha Walden will discuss the influence of the tourism industry, specifically what it means to Northern BC’s economic resiliency. Marsha will share practical tools and ideas, including the importance of Northern BC?s destination development strategy, and how it plays a critical role in the overall economic success of British Columbia. 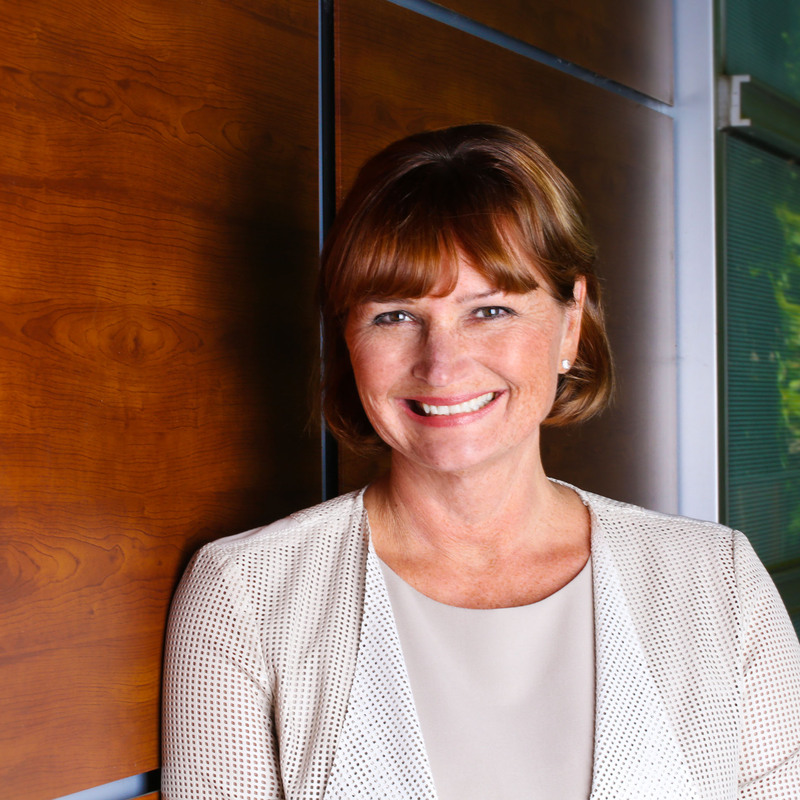 Marsha Walden is the President and Chief Executive Officer for Destination British Columbia. A life-long British Columbian, Marsha’s career spans corporate leadership roles in marketing, strategy, transformation, operations, communications and social responsibility. Marsha holds a Bachelor of Commerce from the University of British Columbia, loves to travel, and takes full advantage of family life in our extraordinary province. 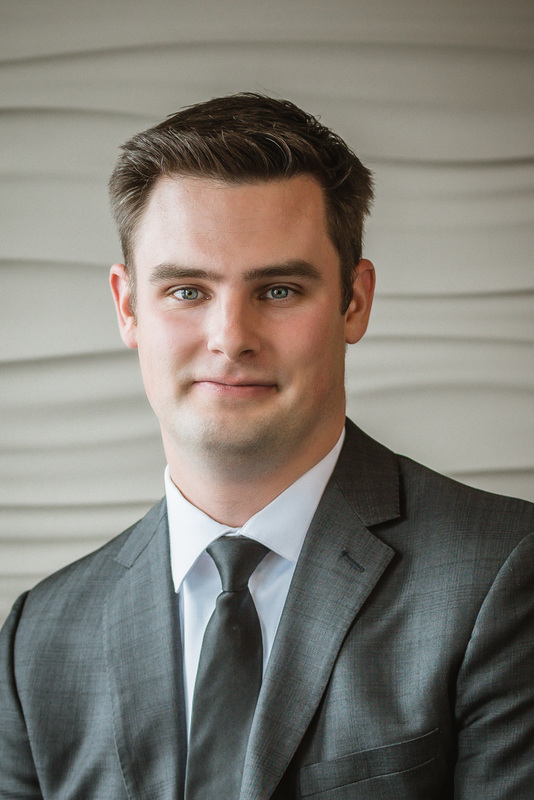 Joel McKay is the Chief Executive Officer of the Northern Development Initiative Trust, a quarter billion dollar regional development corporation focused on building a stronger economy across central and northern British Columbia. Joel joined Northern Development in June 2012, where he handled the Trust’s communications and marketing, economic research and analysis and Fabulous Festivals and Events grant program. The Small Town Success economic development panel will be a fun and informal discussion focused on the elbow grease and tenacity it takes to build prosperity in Northern communities. Hear inspiring stories about building a successful craft brewery in a resort town of 1,000 people, founding an innovative 3D printing company in Tumbler Ridge, leveraging the landbase and local labour to build destination mountain bike trails in Williams Lake and efforts to turn the tide on a city’s reputation to attract new residents. 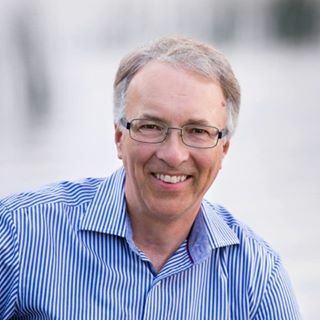 John Rustad was first elected as a member of the legislative assembly of BC in 2005 in the riding of Prince George Omineca. He was subsequently re-elected in 2009, 2013 and 2017 in the riding of Nechako-Lakes. John was appointed as the Minister of Aboriginal Relations and Reconciliation in 2013 and added the Minister of Forests, Lands and Natural Resource Operations in June 2017 to his responsibilities. He is currently the critic for Forests, Lands, Natural Resource Operations and Rural Development. Prior to Provincial Politics, he was elected for a three year term as a School Trustee in Prince George. John started Western Geographic Information Systems Inc. In 1995 and ran the company until 2002. He was born and raised in Prince George and moved to Cluculz Lake in 2009 with his wife Kim where they enjoy the peace and beauty of rural living.